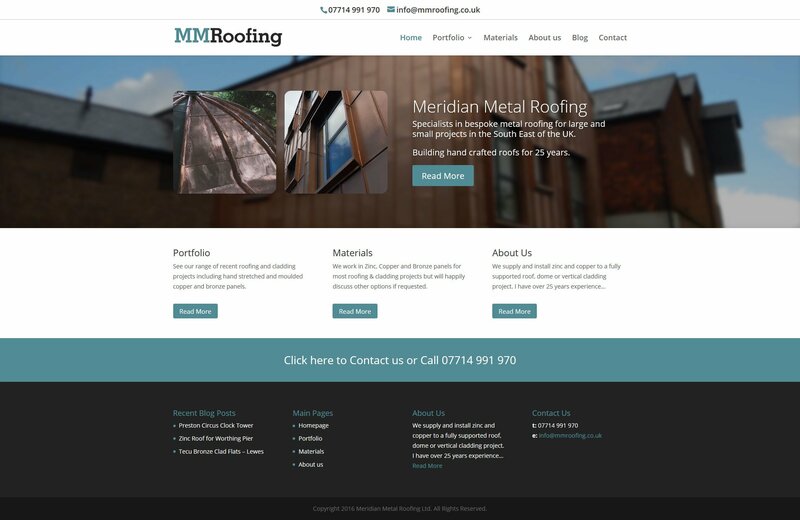 A nice clean looking website for local roofing specialists MM Roofing. 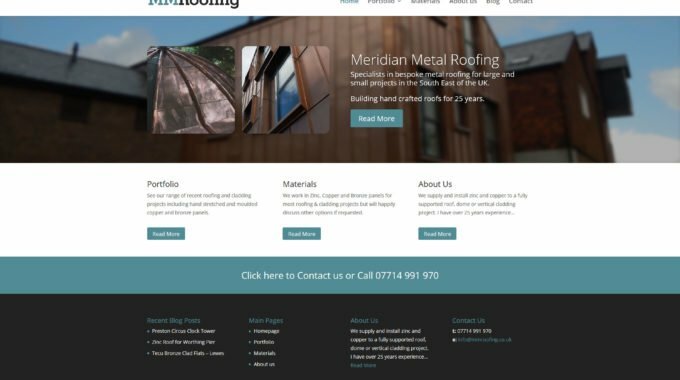 They wanted a website to make them stand out as bespoke roofers dealing on Bronze, Copper and Zinc installations in Brighton and the South East UK. 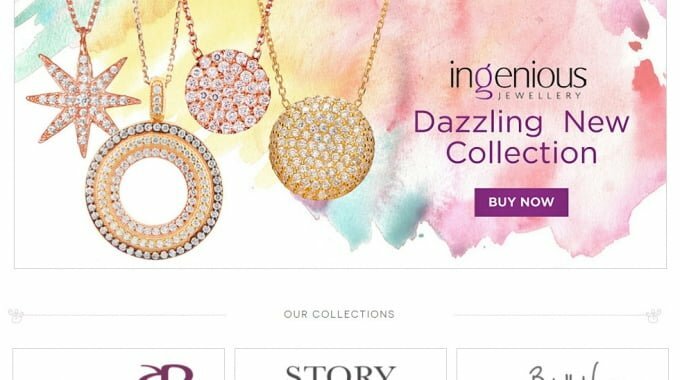 They were thrilled with the result!